Singapore may be a relatively young nation, having only earned independence in 1965, but its history can be traced back to the 11th century. Key episodes include its emergence as a port in the 14th century, the arrival of Sir Stamford Raffles in 1819, the Japanese Occupation of 1942-1945 and its independence in 1965. 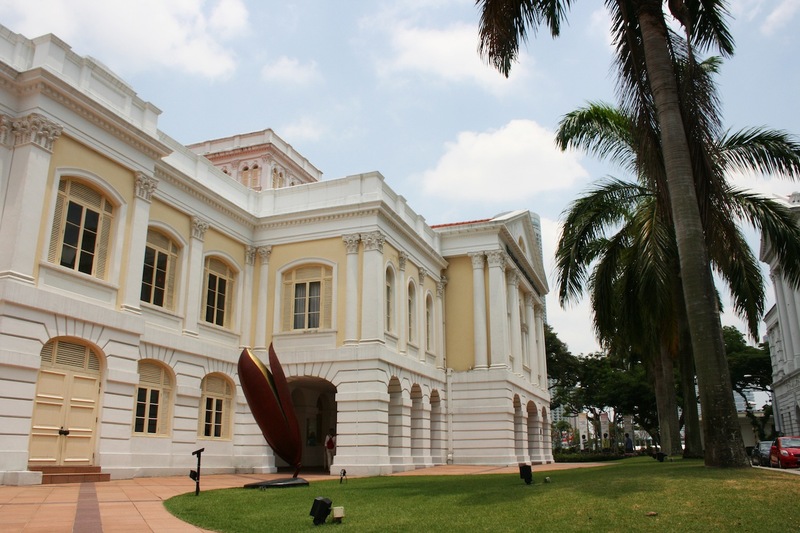 This article for 10Best.com highlights where to learn more about Singapore’s colorful history, taking in the city’s museums, exhibitions and architecture. This entry was posted in 10Best.com, Web and tagged Singapore on October 19, 2012 by Marianne @ Mum on the Move.